Tips: TR90 is a kind of bendable and flexible material, which is not easily broken. 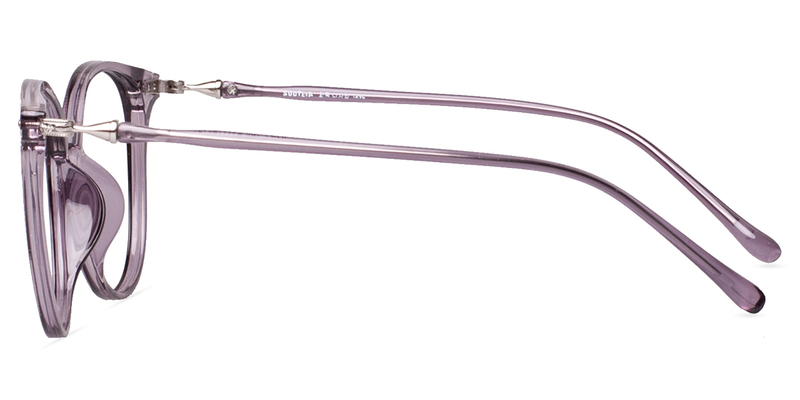 If you prefer hard texture, please select Acetate frame. 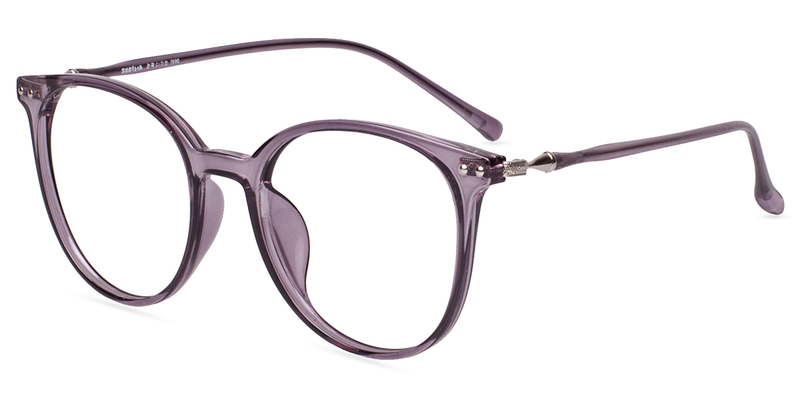 #S939 by Firmoo is a TR frame with soft nose pads in medium size. The flexible material makes this frame unbreakable. 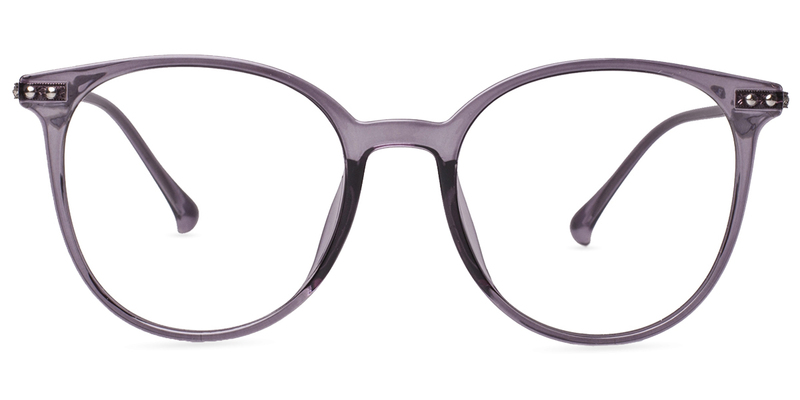 This stylish oversized frame keeps its comfort and bold character. The cone-shape hinge feature also makes it outstanding. What would you prefer us to share with you?